Continuing with the figure posts! 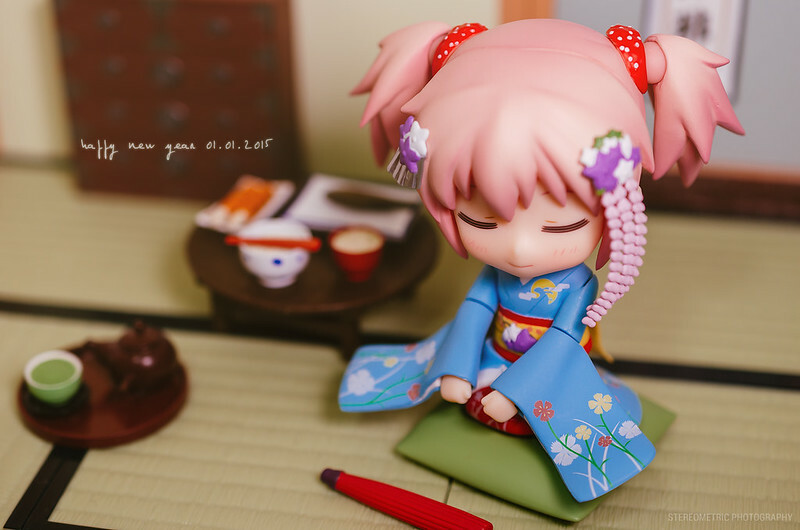 Helping out my friend with her project has definitely encouraged me to take more photos of my own figures. 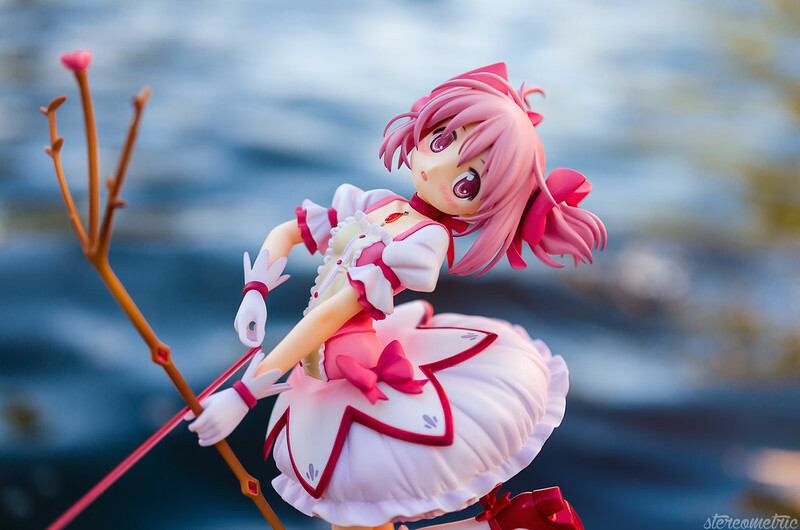 This week we’ll be taking a look at Good Smile Company’s Inori Yuzuriha. Continuation of my post from last week! I’m helping out a friend with her photography project! 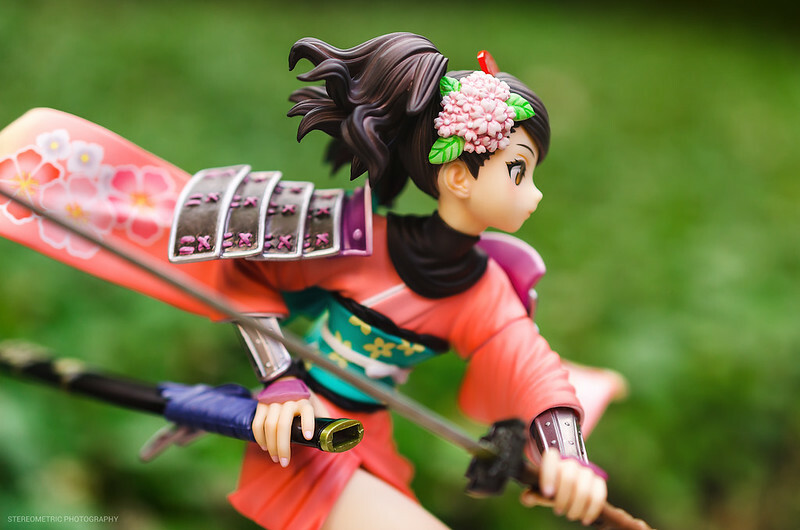 She’s taking photos of anime figures so I’ve been letting her borrow some of my figures. 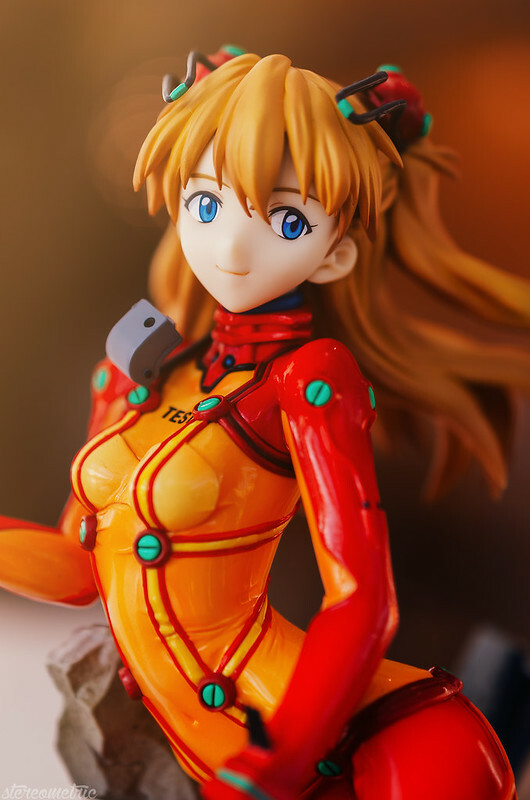 Last time I posted the photos of Madoka so this week I’ll post the photos of Asuka! 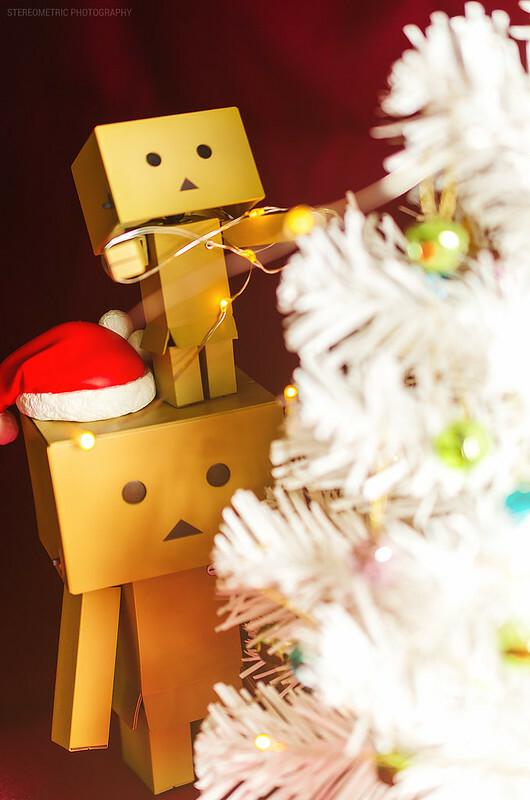 Yesterday I was helping a friend of mine (https://www.facebook.com/HikaraageCosplay) on her photography project. 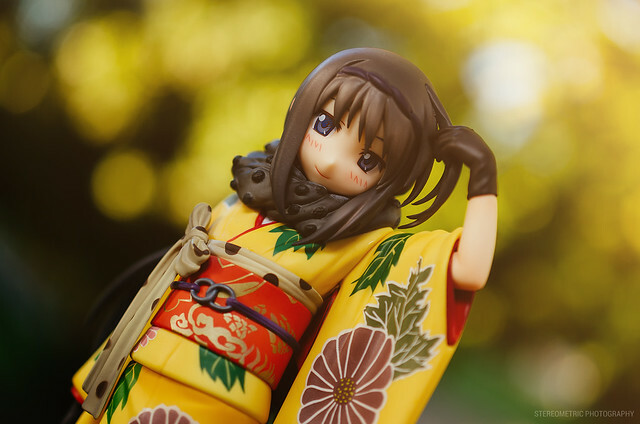 Her concentration for the semester is taking photos of scale figures! 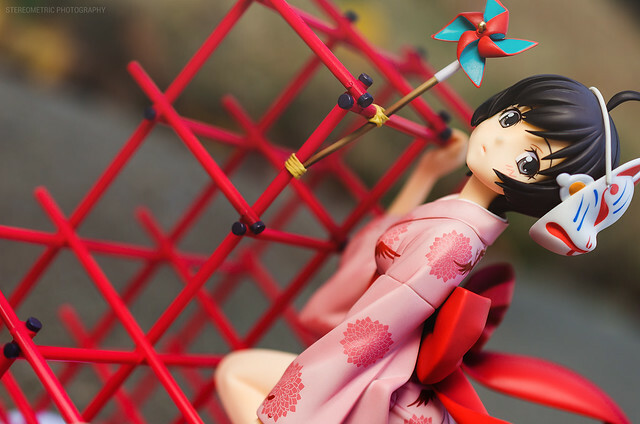 Anyone who likes taking photos of figures makes me happy so I let her borrow my 1/8 Asuka and 1/8 Madoka Kaname. 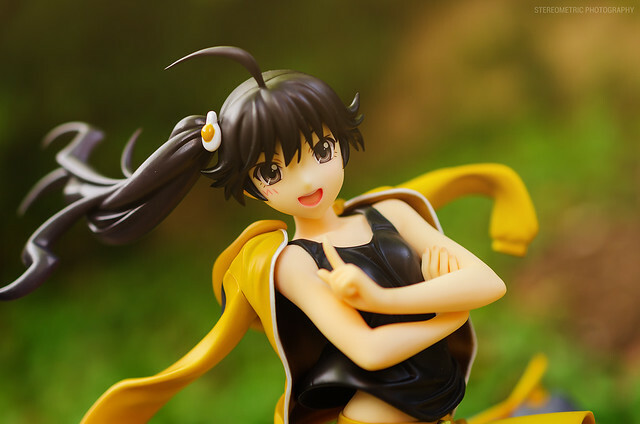 Hello again, it’s time for another figure post! 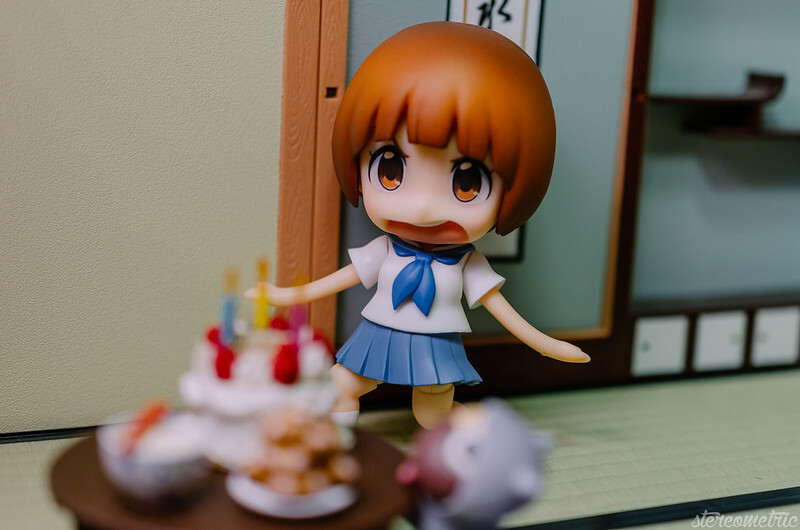 This week I will be showcasing a few photos of the Mako Mankanshoku nendoroid!